Our unique skills and process driven approach can help you solve your trickiest IT problems. We tread where others fear to go. Based in Calgary, Alberta, R2 Solutions is a team of IT professionals dedicated to delivering high-quality, innovative, effective, and affordable IT services and solutions for mobile, web, and desktop applications. Our team of consultants and engineers are experts in the field of software services, consulting, product development, and business solutions both in Alberta and around the world. At R2 Solutions we pride ourselves on identifying and providing quality solutions for the some of the most difficulty IT challenges, including complex engineering and systems integration. 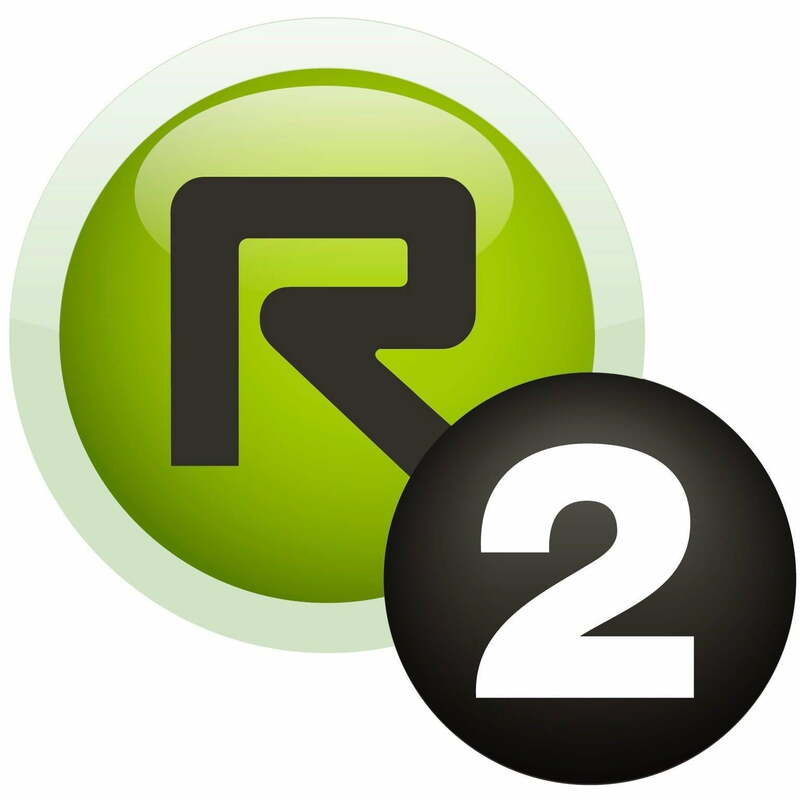 R2 Solutions was initially founded in 1992 as the Leviathan Group. It was rebranded as a corporation in 2010 following the acquisition of several key staff. Since then R2 has grown to a staff of approximately 20 highly-experienced consultants. R2 also utilizes a stable of contractors that are called on when we need a particular specialist or when we need to accelerate a project. We got our start working on solutions for the oil and gas industry, but have quickly grown to offer services and solutions in the health care, utilities, financial, and post-secondary education sectors as well. R2 Solutions takes software engineering seriously and is an active permit holder with APEGA. This permit ensures we hold ourselves to the highest level of ethics and professionalism in our engineering practices.